This event has sold out. Please join us for one of our Evening Tours over President's Day weekend or call contact us directly at (212) 708-9685 or groupservices@moma.org to book a personal tour for you and your valentine. Join us for a special MoMA tradition, celebrating Valentine's Day in one of New York's most romantic settings. Upon arrival, enjoy a candlelit reception featuring wine and savory bites. Before embarking on a private group tour, you and your valentine will receive a sweet treat - all after the Museum has closed to the public. Led by a dynamic and engaging guide, you'll encounter old loves and new interests in our collection, including a visit to such current exhibitions as Constantin Brancusi Sculpture or The Value of Good Design. 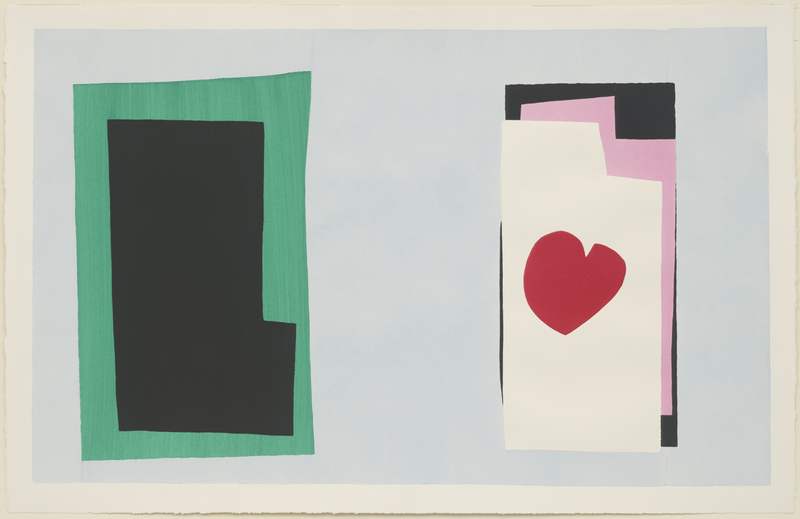 You'll be sure to impress your Valentine with this unforgettable evening at MoMA. Tickets are $113 per person ($108 for MoMA members and Corporate Member employees). Space is limited. For more information, or to book a personal tour, please contact MoMA Groups and Tours at (212) 708-9685 or email groupservices@moma.org. © 2019 ShowClix on behalf of MoMA- RockMoMA Sales. All sales are final. Tickets are non-refundable.